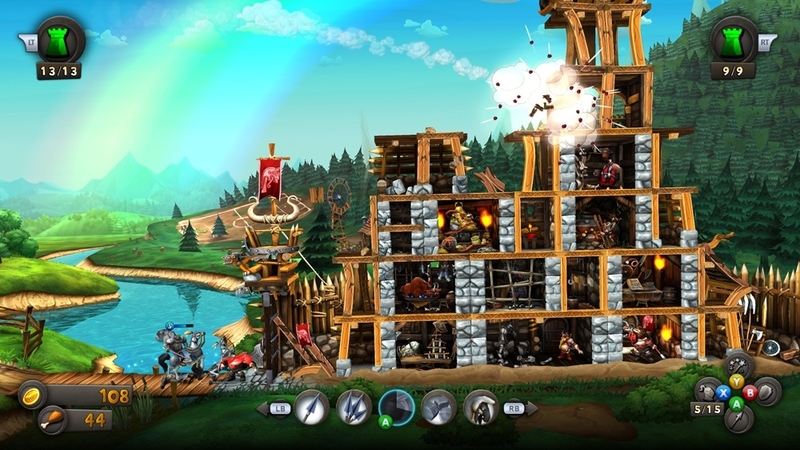 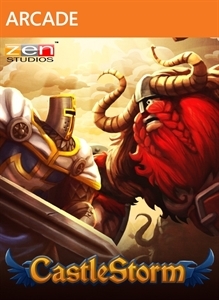 It’s Knights vs. Vikings in CastleStorm, where medieval warfare meets 2D physics-based destruction! 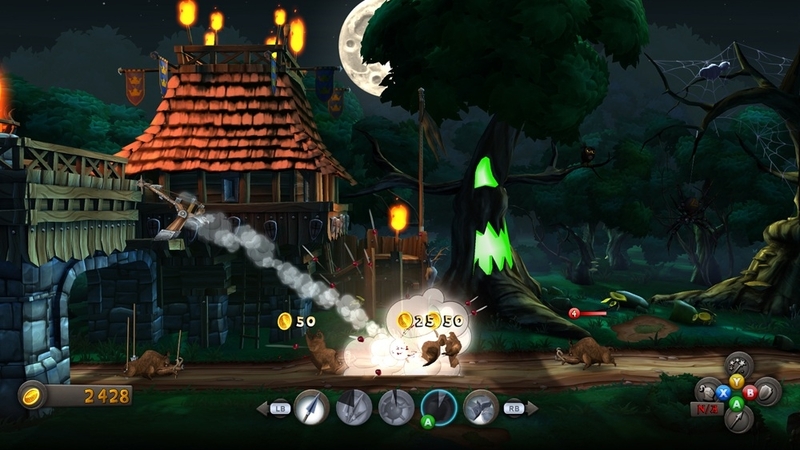 Controlling the battle in real time, players will harness the power of medieval artillery, manage a fearsome ground attack, and cast powerful spells! 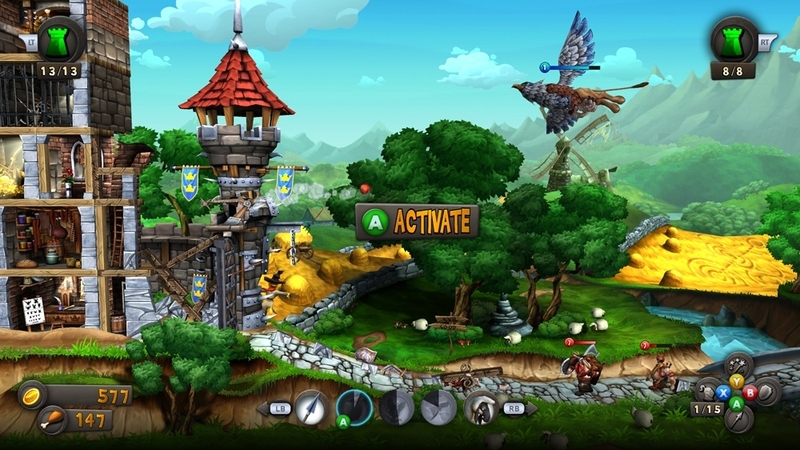 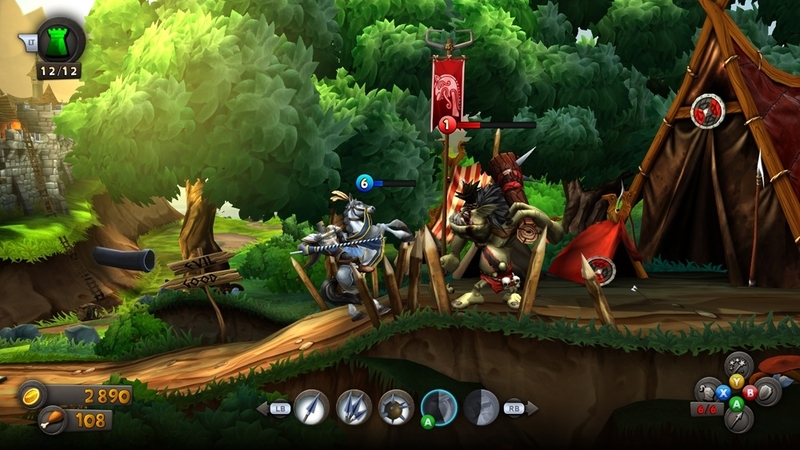 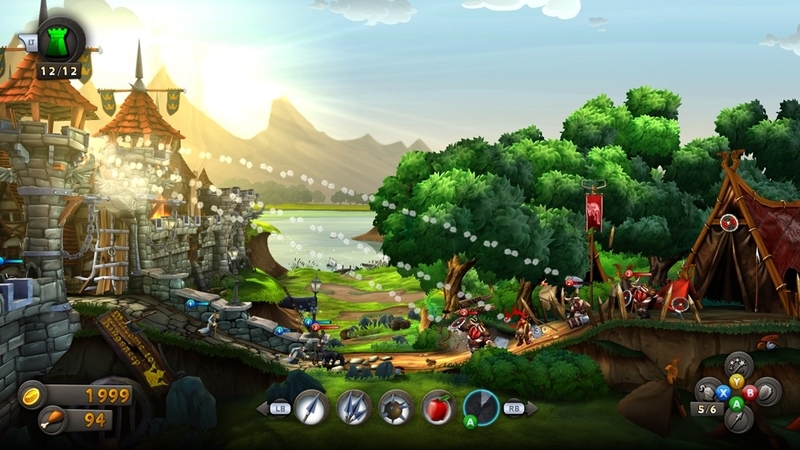 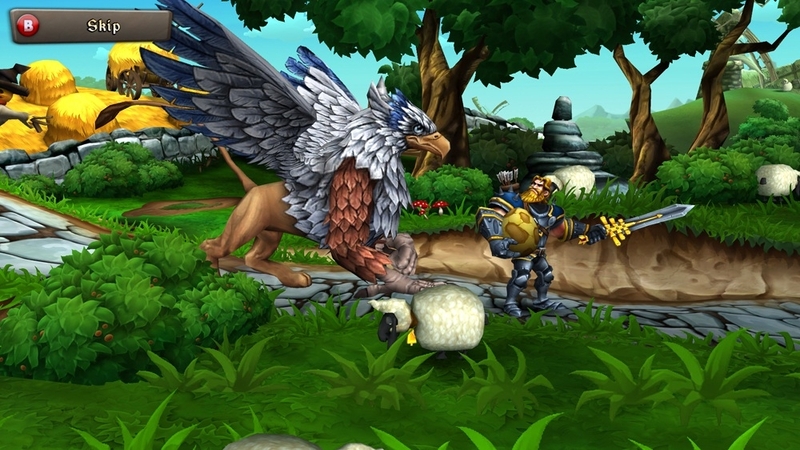 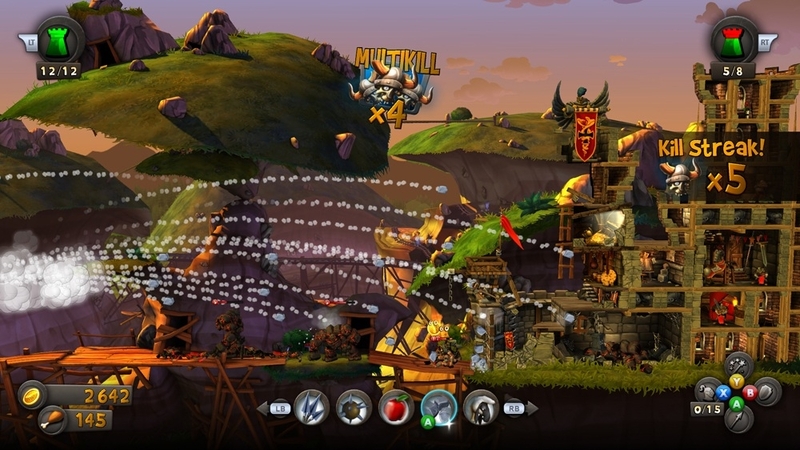 CastleStorm features a story-driven solo campaign, a custom castle editor, online multiplayer, co-op modes, and more. 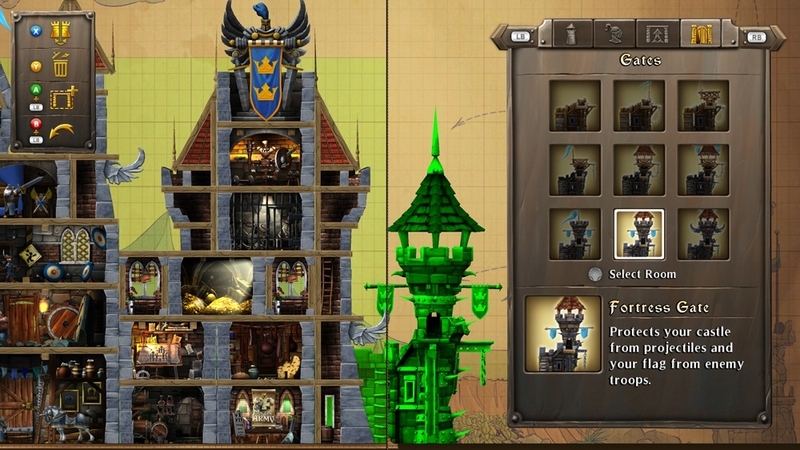 Building castles and knocking them down has never been so much fun! 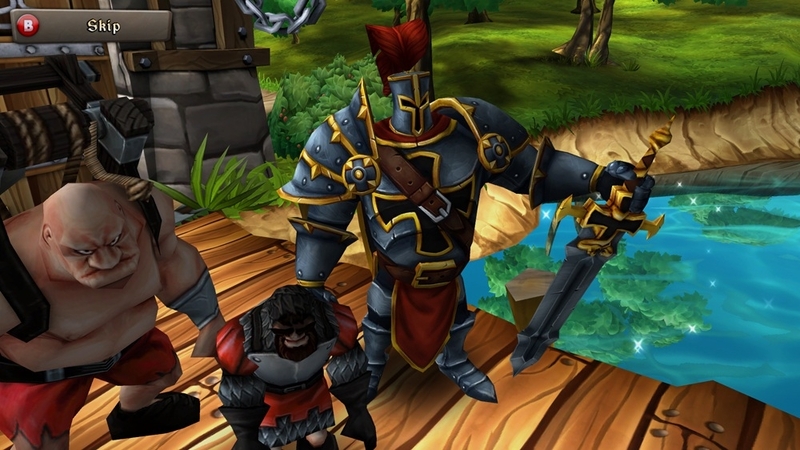 The CastleStorm war continues with ‘From Outcast to Savior,’ featuring a new 20 battle campaign, new hero, new Royal Guard-class troops, new weapons, and new Achievements (100 <G>)! 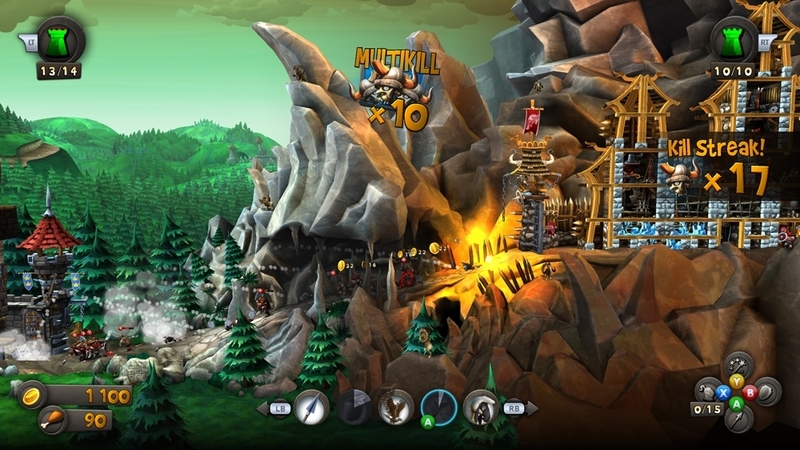 Lead your army into battle across stunning new environments including Stonecrest, The Royal Airport, The Skyship Harbor and the Bladgard Icefields in your quest to capture the belligerent and power-hungry Viking warrior, Chief Ramhorn.